Master grifter Billy Cunningham has built a lucrative career conning a long list of Las Vegas casinos. In fact, he’s never walked into one he couldn’t rip off. 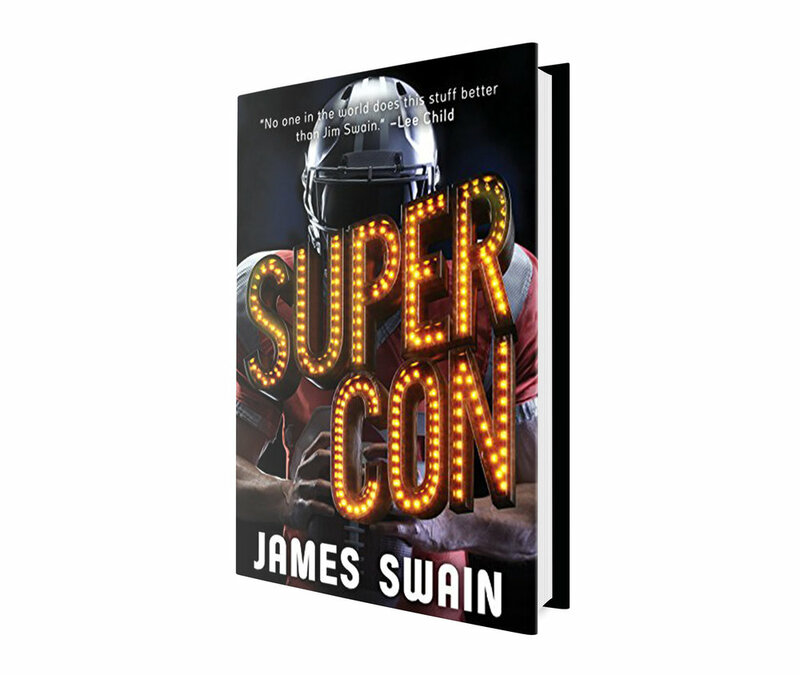 Now he’s scheming a “super con” with a gang of high-profile cheats—a one-time-only scam that could rake in a cool multi-million-dollar payday. When someone on his own team betrays Billy, all bets are off. Both the super con and Super Bowl gambits are in jeopardy. And just who’s scamming who? With kickoff time looming, it’ll take a Hail Mary pass for Billy to grift the game and survive long enough to pull off the wildest double-cross-with-a-twist in Vegas history.